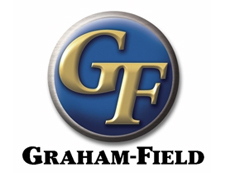 Graham-Field, founded in 1946, is one of the world's leading manufacturers and distributors of medical products in the health care industry. 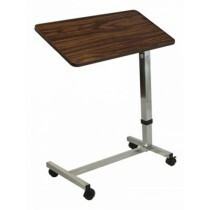 In fact, Graham-field specifically tailors hospital beds, safety rails, mattresses, and more. Fragility is inevitable as society ages, and Graham-Field is aware of this fact, which is why Graham-Field manufactures affordable and reliable medical products to ensure the safest experience for patients or loved ones. Graham-Field makes up several quality brands to guarantee safety, such as Lumex, among other well-known brands. 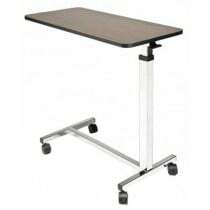 Lumex focuses its line towards patient aids and speciality healthcare seating.